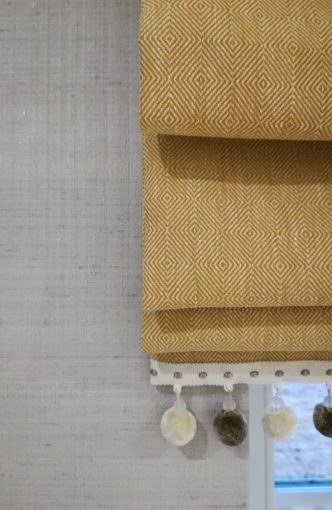 Salt Interiors is a small, friendly design company established by Holly Pagani and based in Norfolk. Holly is an experienced Interior Designer having trained and worked in the London interior design scene before moving to Norwich in 2003. She approaches each new project with a fresh mind and will bring versatility, passion and individuality to each one to ensure your interior design is just what you hoped for. 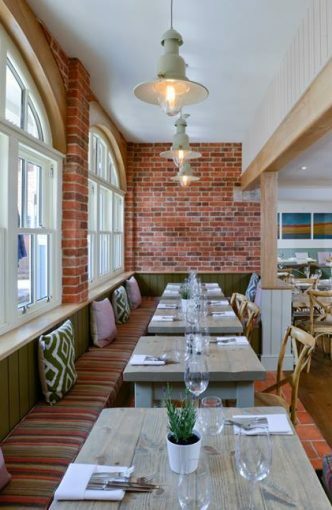 Based in Norwich, Norfolk, Salt Interiors can offer a tailor made interior design service to meet your individual needs and requirements, whether it is a single blind to a full design project. 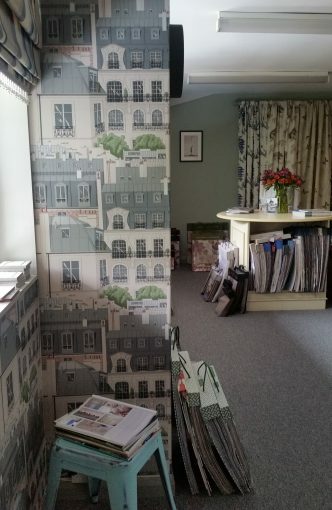 From traditional to contemporary buildings, family homes or commercial properties, Salt Interior Design can supply wallpapers, curtain poles and fabrics from leading suppliers, as well as offering a curtain and blind making service. She can also source and supply furniture and lighting and recommend paint schemes. Salt Interiors works closely with a trusted team of suppliers, craftspeople and tradesmen to ensure the best results. Holly works throughout Norfolk, Suffolk and beyond and is always happy to help and advise on your interior design project.